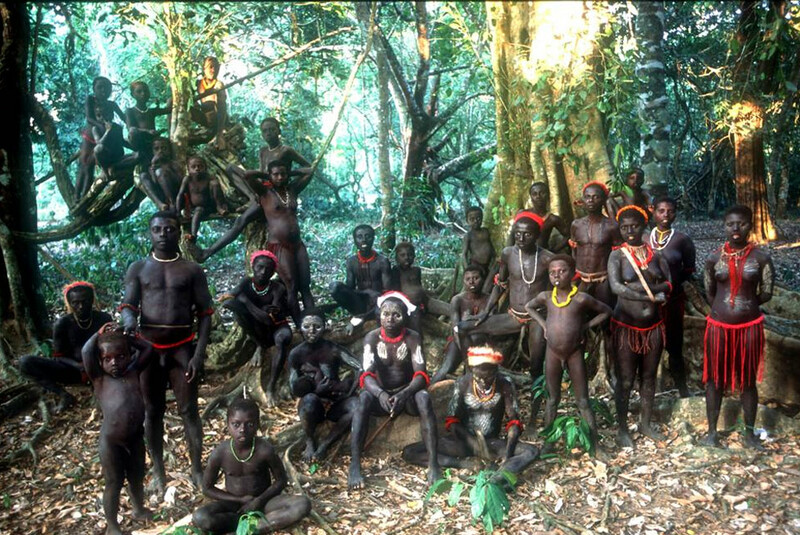 The Jarawas are one of the oldest aboriginal tribes, native to the Andaman Islands in India. Their current population is estimated to be around 250-400 individuals, with their numbers surpassing that of other indigenous inhabitants of the Andaman Islands. They are believed to have first occupied the islands several thousand years ago, while their ancestors, along with other tribes of the Andaman Islands are thought to have migrated out of Africa. 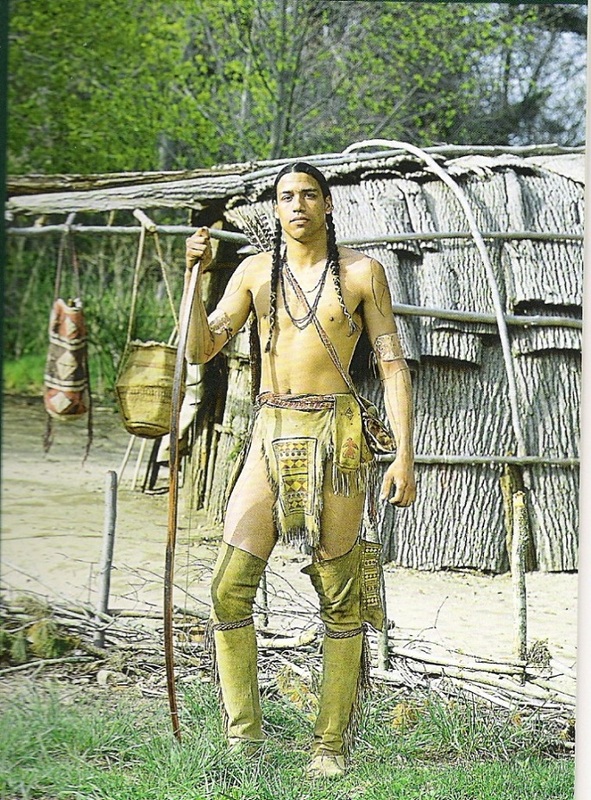 Since they lived in complete isolation for a long period, much of their culture, lifestyle, traditions and society are vaguely known. Today, the population of Jarawa community is diminishing day by day, bringing them to the brink of being endangered. In 1999 and 2006, there was an outbreak of measles which could have wiped away a major chunk of the population. It is thought that the measles spread following contact with the outsiders. At present, they occupy the west portion of South and Middle Andamans. 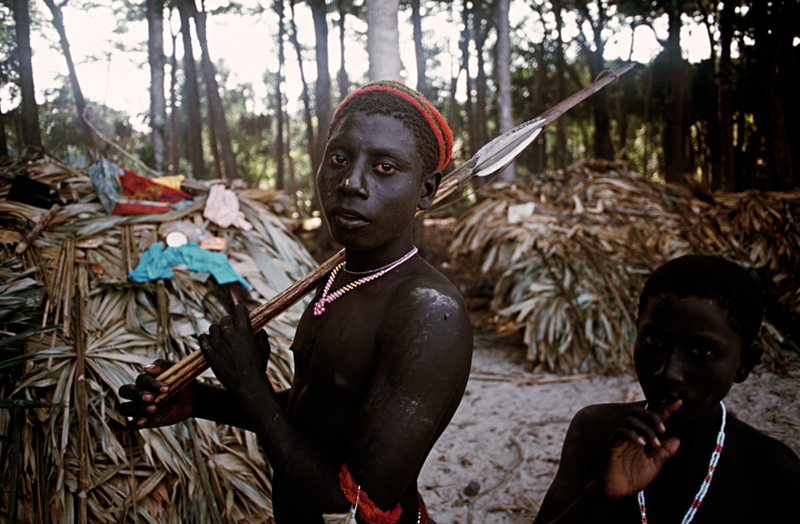 Prior to the 19th century, the Jarawa tribe was confined to the Southeast area of the South Andaman Island. After 1789, there was a substantial decrease in the Jarawa population due to an outbreak of diseases – the spread of which is believed to be caused by the early British settlement, who introduced opium and alcohol among the community. This was done deliberately to reduce the Jarawa population. And eventually, they were made to occupy the western part as their new home. They first came in contact with the outside world in the year 1997. Before this, they remained aloof, foiling any attempt to come in contact with the outsiders. 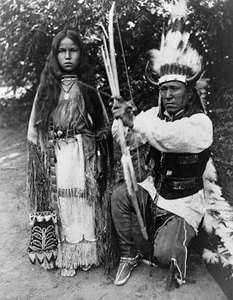 In fact, years back they were known to attack outsiders with their bows and arrows if they came too near. However, since 1998, they exhibited great enthusiasm to come in contact with the outside world. In spite of the fear of contaminating diseases, the Jarawa people are currently in constant touch with the outside world through settlements bordering the Jarawa Tribal Reserve. They are also seen along the Andaman Trunk Road, often visiting marketplaces close to the road, or begging for food on the highway. Some Jarawa children even turn up in schools requesting to get educated. Their way of life is simple as they bank on the forests and sea for food. Their primary occupation revolves around gathering fruits, fishing, and hunting. Fruit gathering is mainly done by the women, and they consume a wide variety of fruits (both raw and cooked) found in abundance in the forests. It is also common for them to climb trees and collects honey from beehives, with the person who locates a beehive being entitled to collect the honey. Both men and women take part in honey collection. Fishing happens to be an important part in their endeavor for survival. However, they do not venture into deep waters, confining themselves to shallow coastal areas, streams, and water bodies. Both, men and women take an active part in fishing. Men target the fish with bow and arrow while women use hand nets. Mollusks are consumed in plenty, while they also eat other sea foods. They use pit hearths known as aalaav for cooking. Hunting is mainly carried out by men as they mainly hunt wild pigs, turtles and monitor lizards, using bows and arrows. It can be carried out in groups as well as individually. Although deer are found in abundance in the forest, the Jarawas refrain from killing them. One reason may be that the species was introduced in the forest much later, probably as late as the twentieth century. They are simple people who bank on nature for survival, engaging themselves in various rituals and ceremonies, with song and dance being an integral part of most festivals. Marriages take place among the adolescents and according to their custom a widow or widower can remarry. The average height of men is around 150 cm, whereas the women are about 140 cm tall. At present, their average life expectancy has dropped to 60 to 65 years from the previous range of 80 to 90 years. According to the Great Andamanese language, the term Jarawa means ‘stranger’. Their native tongue is also known as Jarawa, which belongs to the Ongan language family. The construction of the Great Andaman Trunk Road in the 1970s posed a major threat to the Jarawa population, as with other intrusions. The lands were commercially exploited for things like poaching, which led to a lawsuit being filed with the Calcutta High Court, the judiciary authority of the islands. A landmark judgment was read out, ordering the administration to take urgent steps to protect the tribes from intrusions and poachers, prohibiting any plan to shift them to a new location. The order also prohibits the highway from expanding any further. At present, there are numerous private operators who take tourists to the reserve area to interact with the tribe. Tourists view, take photographs and try to mingle with them, which is illegal under the Indian Law, but, rules are being flouted almost daily. People traveling to the protected area hurl food from their vehicles, while sometimes, tourists even exploit the Jarawa women by asking them to dance and taking photographs. Cases of sexual abuse also unfolded before the administration, which prompted them to take action. 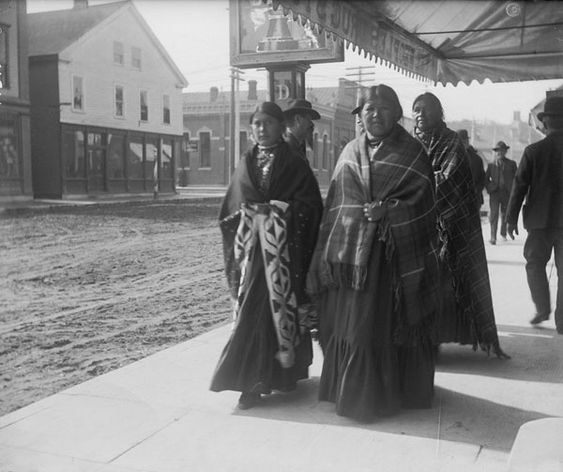 In various interviews, the tribal people have explicitly stated that their women are sexually exploited by outsiders. A documentary titled “Organic Jarawa” on the life of Jarawa people was made by French filmmakers Alexandre Dereims and Claire Beilvert, who were booked for it under the law of the land, as they went to the reserve area to shoot without permission. The Indian police are investigating the matter. A light skinned, few months old baby was found dead in the Jarawa reserve area which led the police to investigate. Because of the complexion, which is quite unusual for the tribal people, the baby was believed to have been fathered by an outsider, and it was thought that this might have prompted them to carry out a ritual killing. But, it was believed that outside hand was involved, leading to the arrest of two non-tribal men.